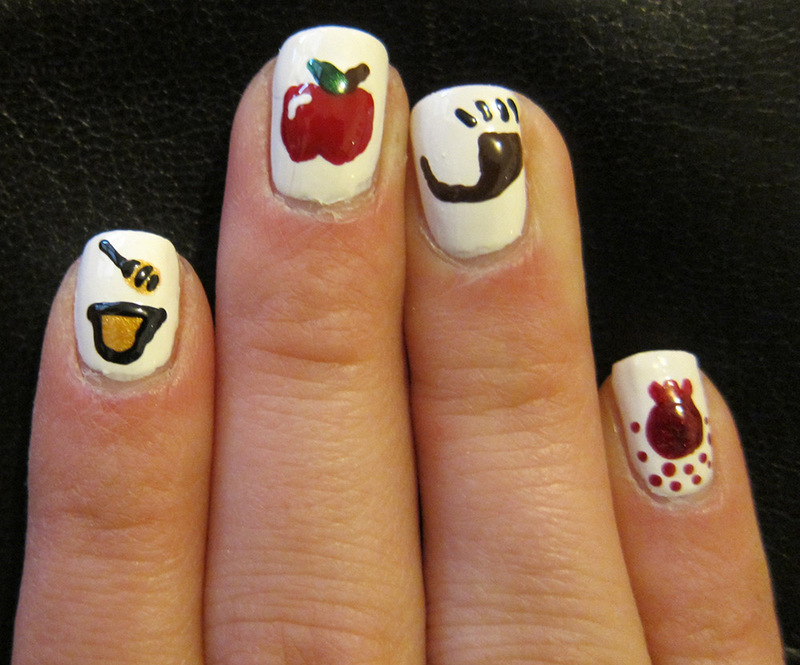 If It's Hip, It's Here (Archives): Rosh Hashanah At Your Fingertips. 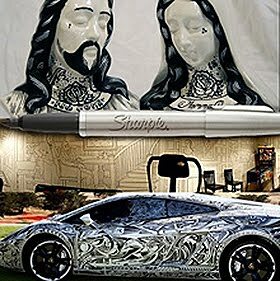 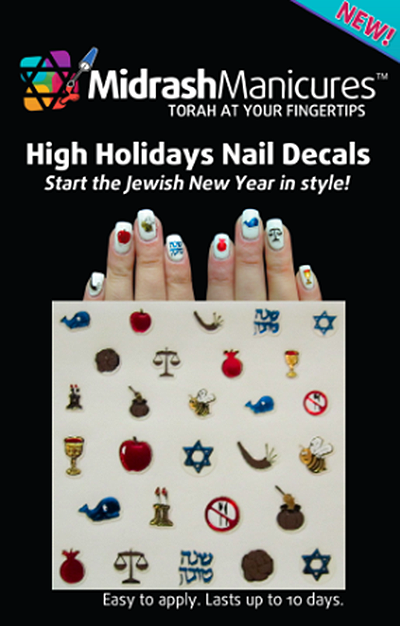 High Holiday Manicures and Nail Decals. Rosh Hashanah At Your Fingertips. 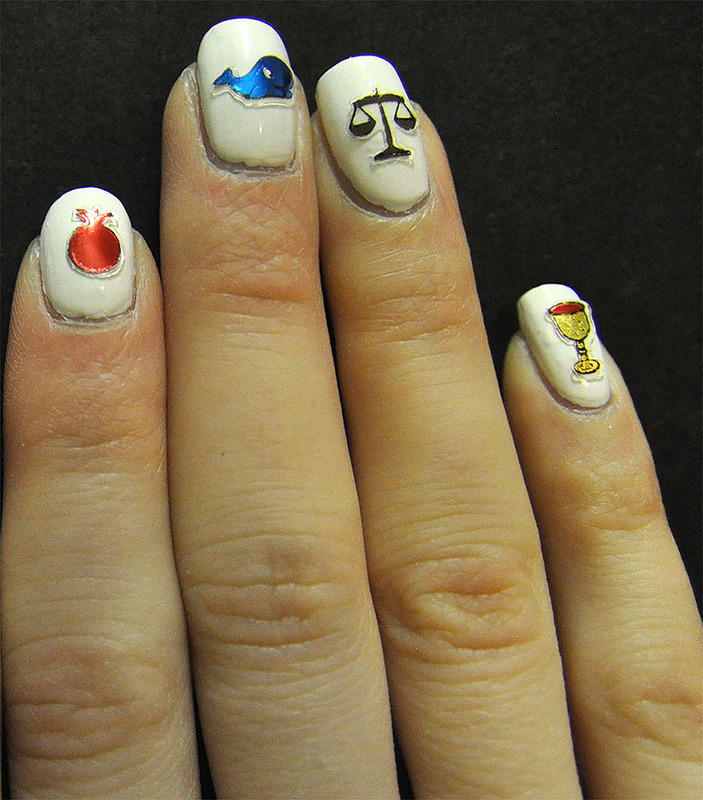 High Holiday Manicures and Nail Decals. 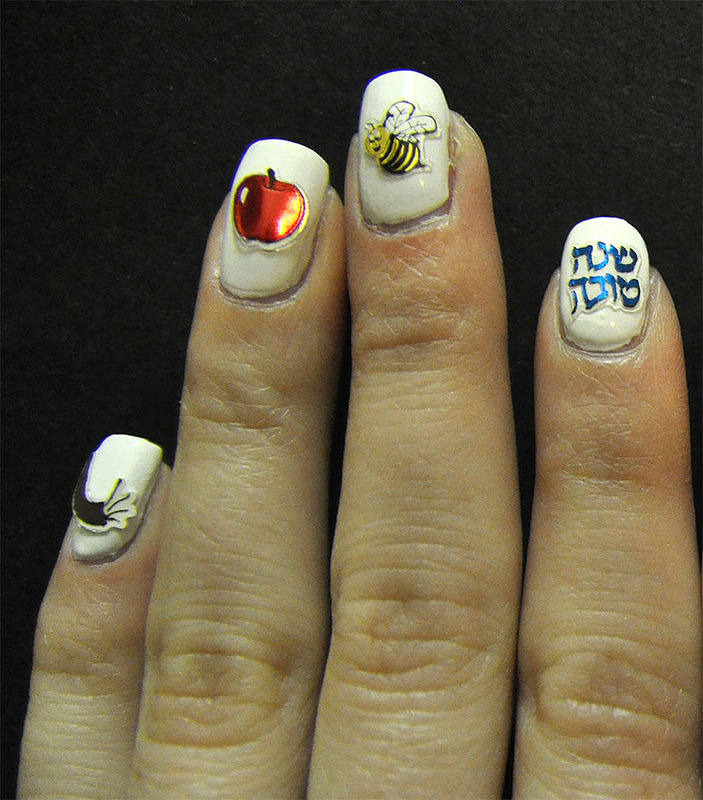 In honor of Rosh Hashanah, the Jewish New Year, why not celebrate with a manicure? 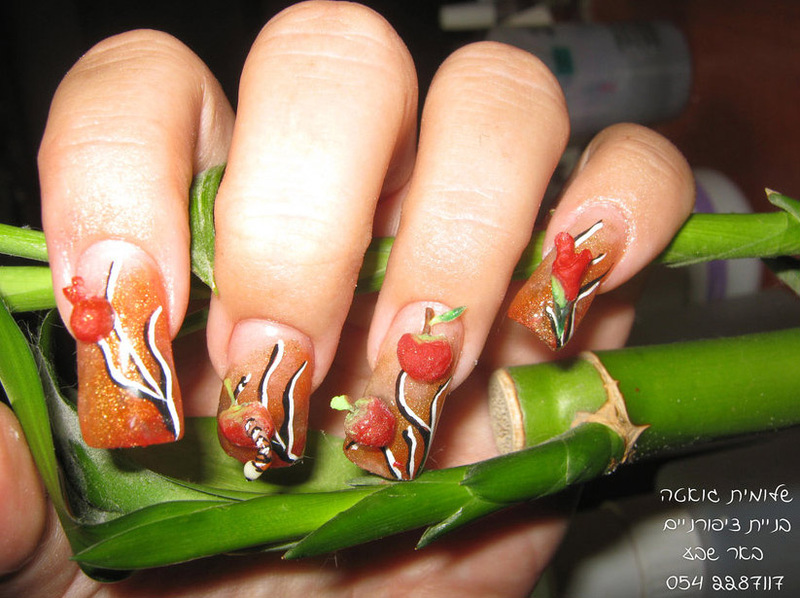 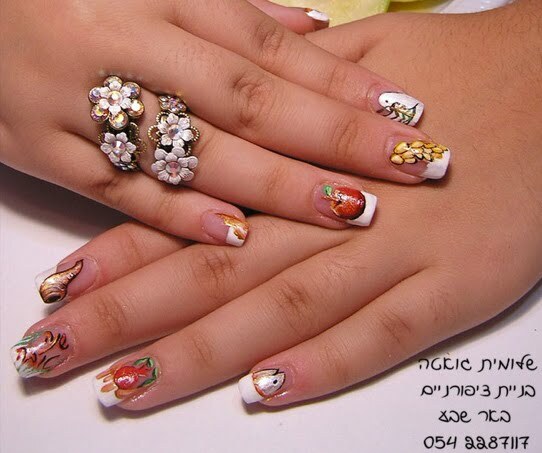 With the traditional symbols associated with the new year: the Shofar, apples and honey, pomegranates, wine and the whale on your nails, you are in touch with both style and tradition.